The Ba’ren Exploratory Mission finally arrives at Earth’s solar system. 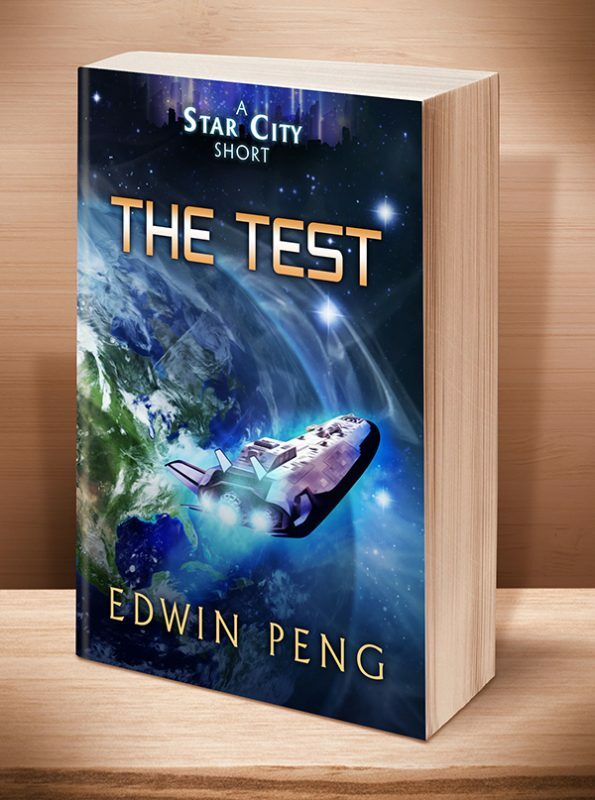 Sepporinen is tasked to learn more about human mining operations on Earth, a golden opportunity to clinch membership in the asteroid mining guild. 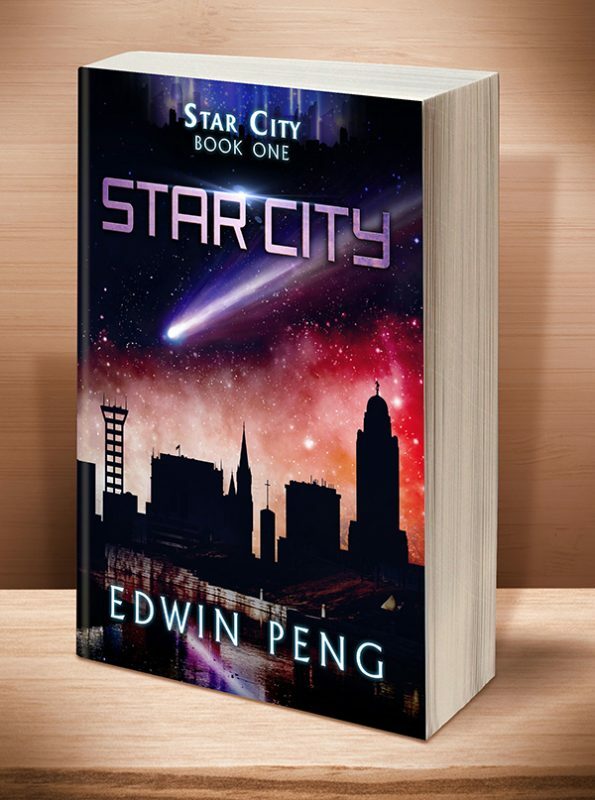 But he soon finds himself entangled in a mysterious conspiracy—one threatening dire consequences for both Ba’ren and humans. 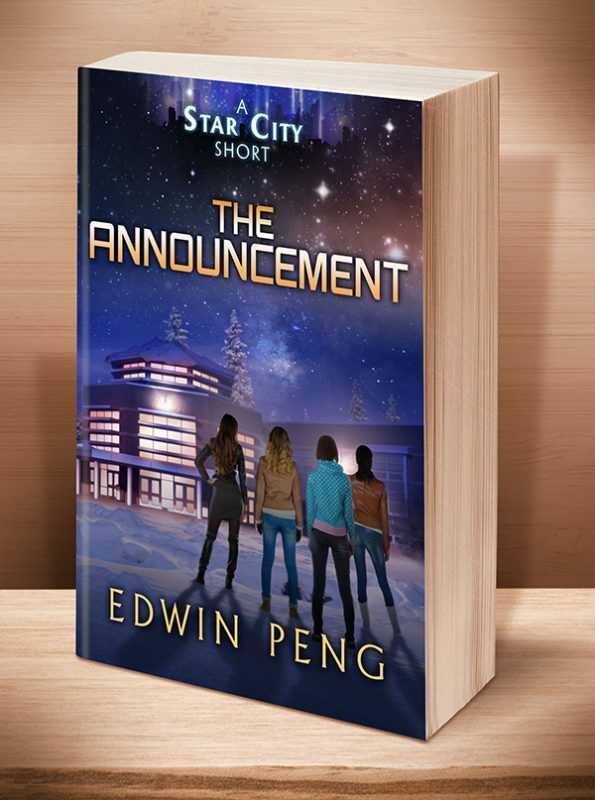 This is the second short story prequel in the young adult sci-fi series, Star City, appropriate for readers aged 13-113. After decades of interstellar travel, the Ba’ren Exploratory Mission finally arrives at Earth’s solar system. Unlike most of his fellow Ba’ren, juvenile Sepporinen is not eager to learn more about humans. He prefers to work on his apprenticeship in the asteroid mining guild. 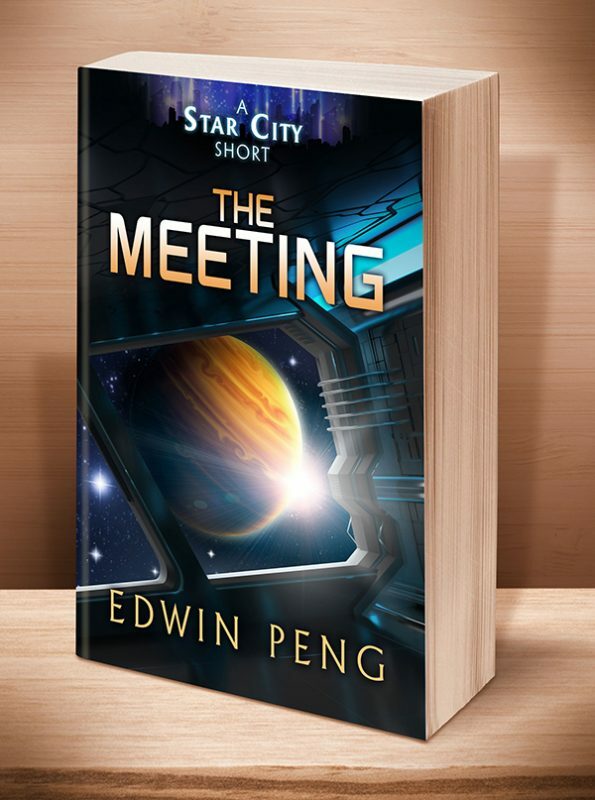 When tasked to learn more about human mining operations on Earth, Sepporinen is given a seemingly golden opportunity to clinch guild membership. But he soon finds himself entangled in a mysterious conspiracy—one threatening dire consequences for both Ba’ren and humans. This entry was posted	on Thursday, October 5th, 2017 at 5:33 am	and is filed under . You can follow any responses to this entry through the RSS 2.0 feed. Both comments and pings are currently closed.